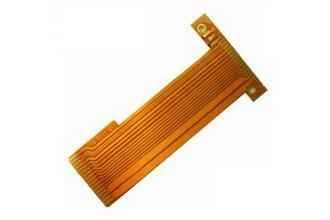 These flexible circuits have the base layer (polyimide) and a single copper conductor. Fabrication specs can be modified or tailored to your requirements. Single-sided flexible circuits maintain a small profile and great conformity so they are excellent for installations in very small spaces. 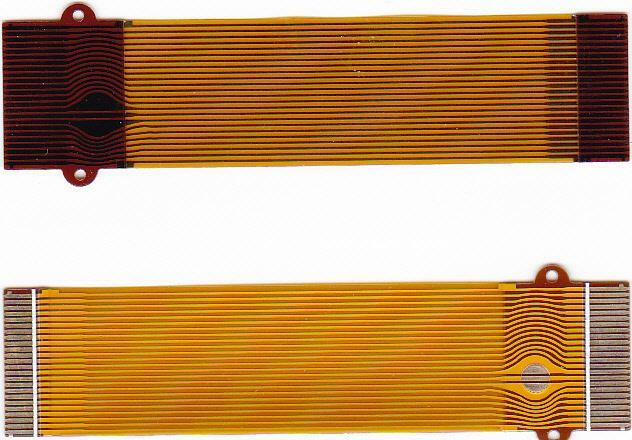 If you want to optimize your space, a single-sided flexible circuit could be your answer. 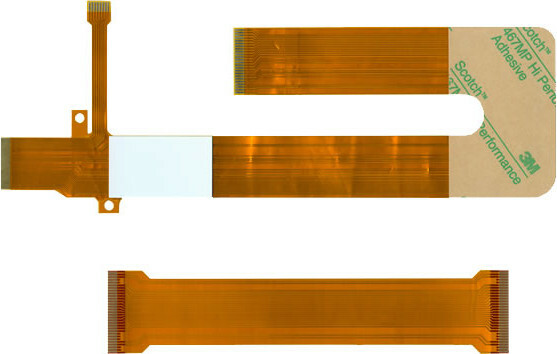 Double-sided flexible circuits have a different structure, making them more rigid and for use in applications where a single-sided flexible circuits design does not provide the necessary circuit density and layout. 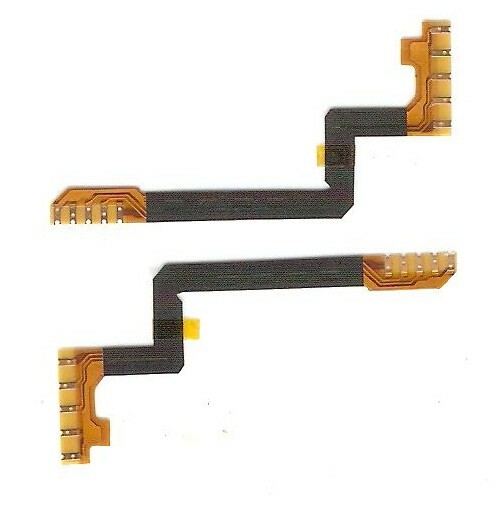 The double-sided flexible circuit features the base layer as a core between two adhered copper conductors. Both of these circuits can be constructed to your specs with various materials and finishes.